Your hair needs to look just as good as the rest of you during the festive season, right? And to glam it up, you end up using a variety of heating and styling tools that will ultimately damage your hair. Some extra TLC is what your hair needs to prevent it from the adverse effects of styling during the festive season. Here are some hair care tips to protect your hair from styling damage. Most hair styling tools can go up to 400 degrees, but no one needs that much heat for styling hair, no matter how thick your locks are. A medium temperature works well for most styles. 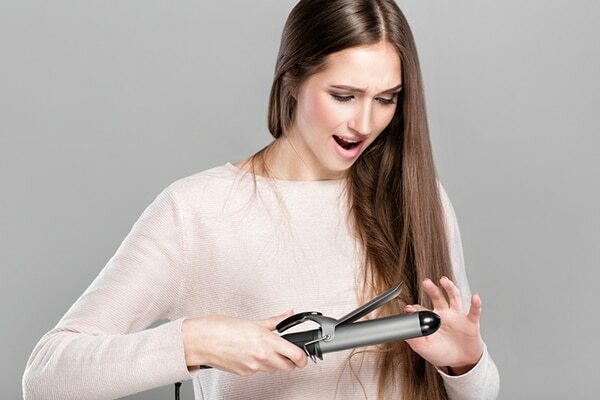 You don’t want to heat your straightening iron too much, as this will weaken your hair follicles. A heat-protection serum is like sunscreen for the hair. 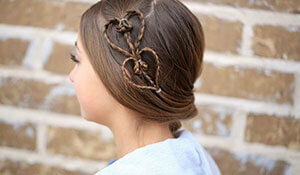 When you use a heat-styling tool on your hair, it makes the hair much more susceptible to breakage. Applying a coat of a heat-protecting serum will prevent breakage and will help reduce frizz too. Make your hair stronger from the inside by eating healthy. Eating healthy foods during the festive season will not only help your hair, but will also balance your diet. Include foods rich in vitamin B and iron since they help promote hair growth and strengthen hair follicles. 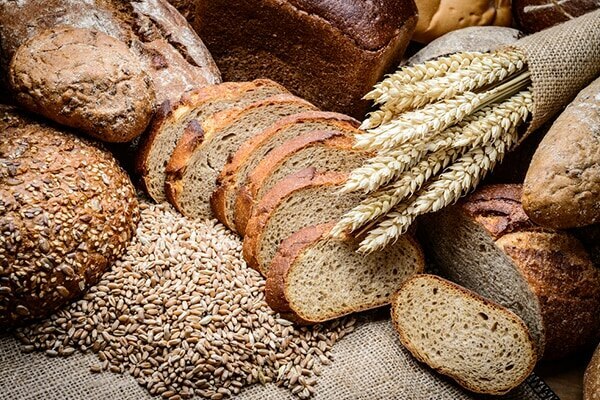 Go for eggs and whole grains in your breakfast, since they contain vitamin B. Spinach, beans and lentils are a rich source of iron and can be included in your salad. If you aren’t wearing the same dress every day of the festivities then you can’t sport the same hairstyle every day, can you? Styling your hair in the same way daily can cause tension to a particular section of your scalp, leading to breakage. 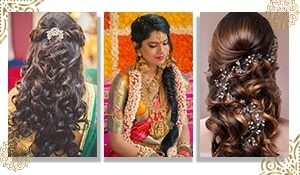 So switch it up and style your hair in different ways and keep changing your partition sides, too! 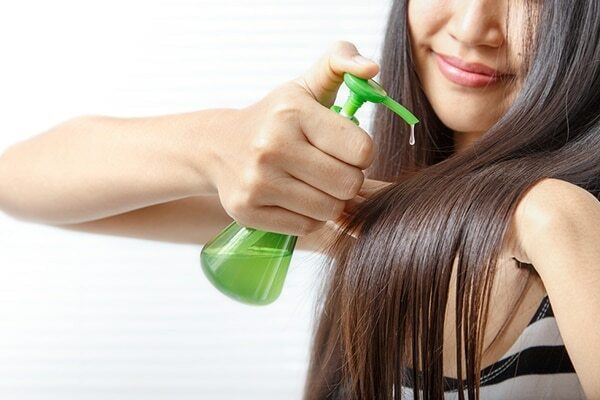 Keep your hair well-conditioned to help treat damaged hair. 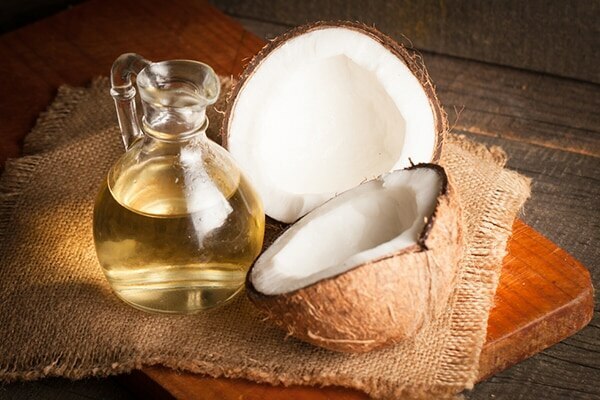 Massage some coconut oil into your hair 2 hours before washing it to help hydrate and condition your hair. You can even go for a deep-repairing conditioners to treat the frizz.